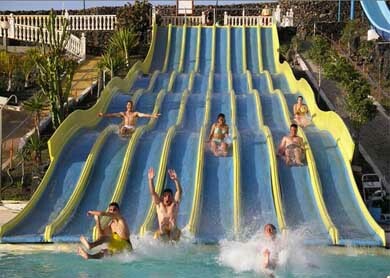 Have a blast of fun in the Aquapark Costa Teguise in Lanzarote. 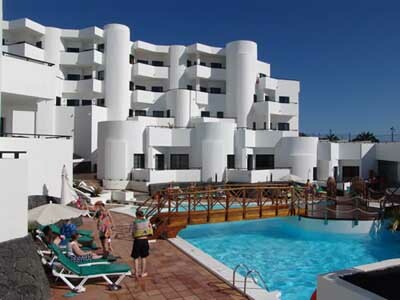 Aquapark Costa Teguise is an amusing water park localized in the touristic destination of Costa Teguise, in the municipality of Teguise in the island of Lanzarote. 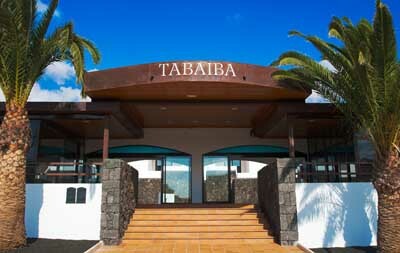 In the Aquapark Costa Teguise you’ll find several aquatic attractions for every type of public, many safe and fun attractions for children and other thrilling attractions for adults, as well as many quiet relaxing attractions for all. 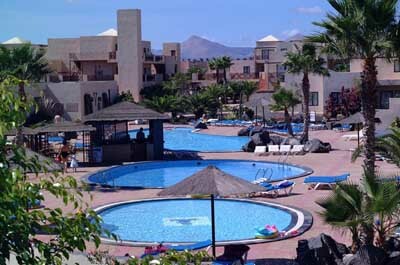 This fabulous water park is well thought to provide you an unforgettable holiday. The park has many facilities and services as restaurants and shops to buy some souvenirs. It’s also possible to book children’s birthday (more information on +34 928 592 128). 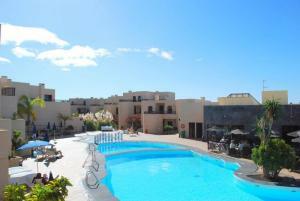 Avenida de Golf, parcela 315, Costa Teguise, Lanzarote. Monday to Sunday from 10am till 6pm.